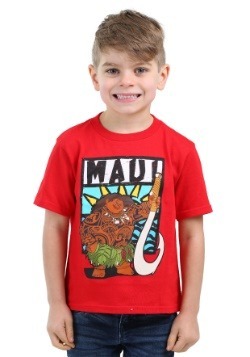 Moana may not be a Demigod like Maui but everything is by design. When the fishermen on her island cannot catch any fish and their crops have all failed, she learns that demigod Maui caused this trouble when he stole the heart of the goddess, Te Fiti. The only way to restore the island is to return Te Fiti's heart. This officially licensed Moana Disney musical globe and jewelry box is exactly where she could keep Te Fiti's heart safe until it is restored. 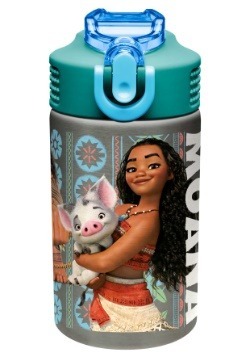 Moana knows that she has to answer the Ocean's call and find Maui to save the island and set things right. 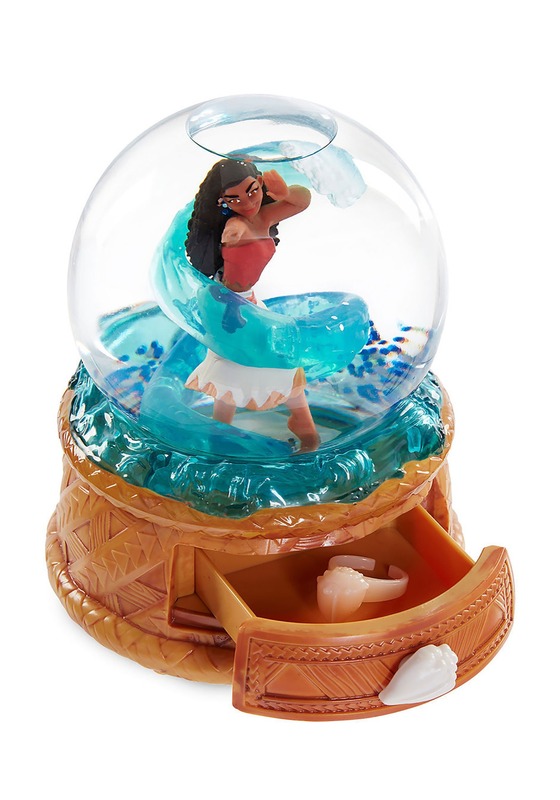 This officially licensed Moana Disney musical globe and jewelry box plays music from the movie. 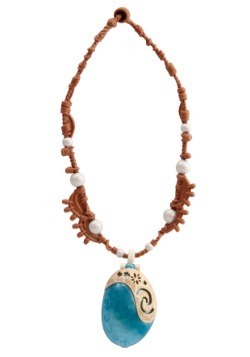 It has 1 drawer to put jewelry in, like the included seashell ring. This beautiful colorful musical globe is rated for ages 3+. It requires 3 AAA batteries and they even come included. 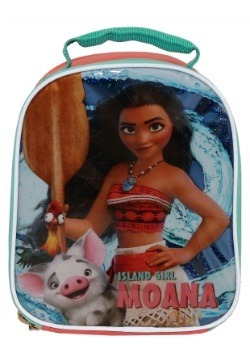 When Moana and Maui come across trouble on their journey, Maui's hook ends up cracked. He says, "One more hit and it is over." Moana tells him that they still have to restore the heart. 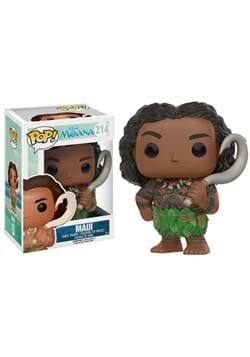 To which Maui declares, "Without my hook, I am nothing." 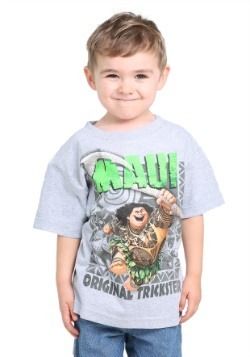 Moana tells him that isn't true but he still doesn't believe it. 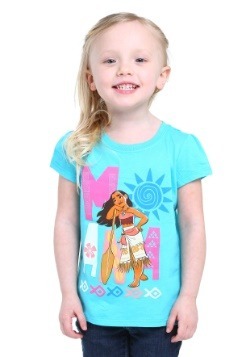 But we believe in Moana and that she will restore her island! 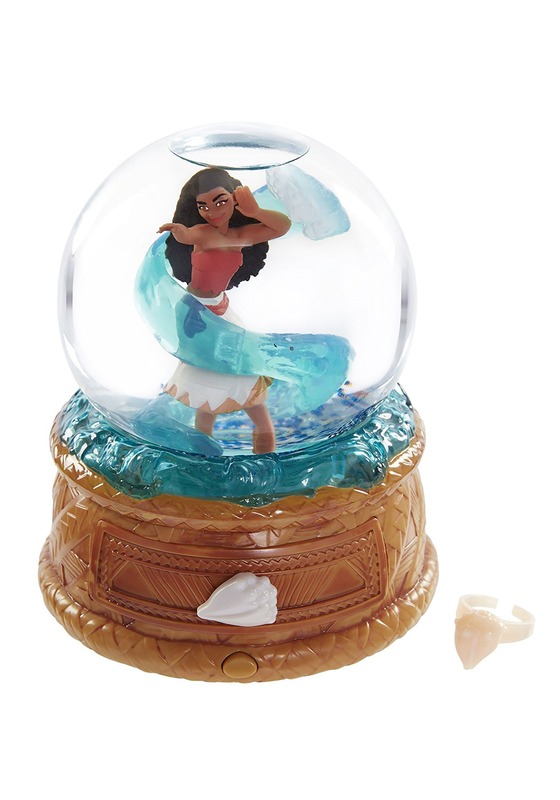 This officially licensed Moana Disney musical globe and jewelry box is just what the Moana fan in your life needs! Moana: We're only here because you stole the heart in the first place! Maui: No, we're here because the ocean told you were special and you believed it. Maui: I'm not killing myself, so you can prove something that you're not! Moana: And restore the heart of Te Fiti! The ocean chose me!